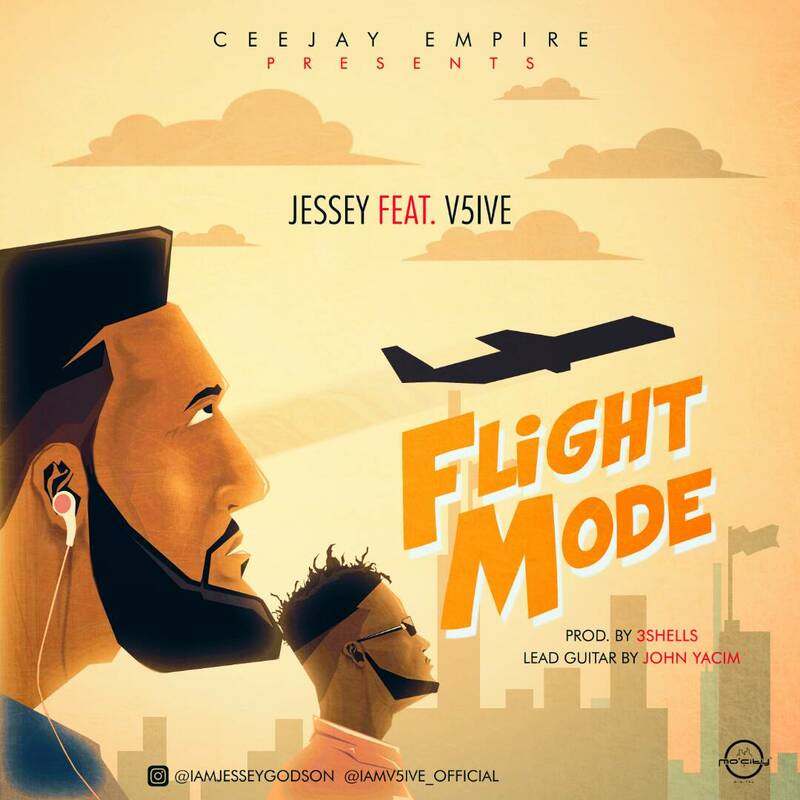 After a quiet successful 2017 with the release of two singles ‘OSAAT’ and ‘WHY I LOVE YOU (Cover)’, Jessey returns with a fresh tune titled ‘FLIGHT MODE’ teaming up with talented artiste V5ive. The melodious mid-tempo song was produced by ace producer 3shells with lead guitar laced by John Yacim. According to the singer-songwriter, he describes Flight Mode as the song that will create hope and inspire people to soar to greatness despite the hardships or conditions one faces. Flight Mode is one of the songs off his forthcoming project titled ‘JESSEY: THE METAMORPHOSIS’ which drops later this year. Download and enjoy! Also share your thoughts.